Players at Unibet Poker will soon be able to play for prizes of up to 1,000 times the tournament buy-in when HexaPro jackpot sit & go tournaments launch on Dec. 3. Jackpot sit & go tournaments have proved extremely popular in online poker circles, so Unibet Poker’s take on them should follow the same trend and be a massive hit with its customers. HexaPro tournaments are played on three-handed tables, with hyper-turbo blind structures and the prize pool is randomly selected before a hand is dealt with the prize pool multiplier ranging from 1.5 times to 1,000 times the buy-in. HexaPro buy-ins range from €1 up to €100, which means Unibet Poker’s players will soon be able to lock horns over a €100,000 prize pool. The HexaPro tournaments are played to a winner-takes-all payout structure when the prize pool multiplier is less then 25x, with everyone receiving a slice of the prize pool when the multiplier is 25x or above. The winner takes 80 percent of the prize pool, the runner-up 12 percent and the third-place finisher eight percent in this scenario. Triggering the 1,000x multiplier at the €100 buy-in level means the eventual winner will bank €80,000, the runner-up €12,000 and the third-place finisher €8,000 and all within a matter of minutes. Unibet Poker has opted for different blind levels tied to the prize pool multiplier rather than the HexaPro’s buy-in, which makes sense when you think about it because it gives more time to those players in the hunt for a big prize. HexaPro tournaments will be available to all Unibet Poker players from Dec. 3. If you already have a Unibet Poker account you can download the update on Dec. 3 and get involved in these exciting new games straight away. 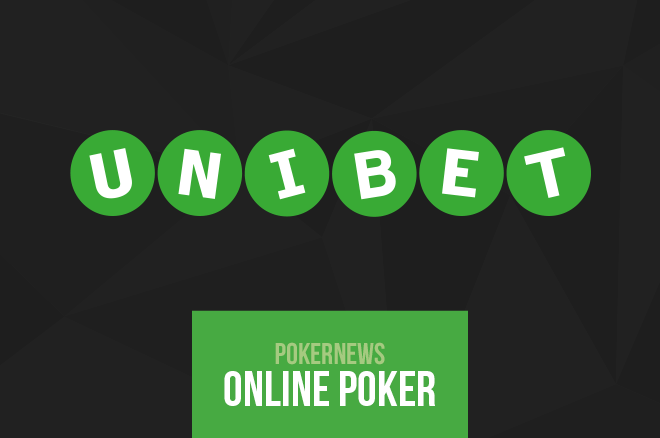 Those of you without a Unibet Poker account can download Unibet Poker via PokerNews. Doing so entitles you to a €200 welcome bonus, €16 worth of Unibet Open tickets, an €8 cash game ticket and access to four €500 freerolls. What are you waiting for?